I know I said I would talk about J.R.R. 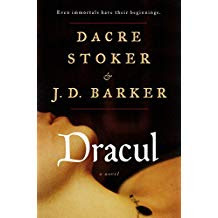 Tolkien, but having recently read Dracul by Dacre Stoker the great-grandnephew of Bram Stoker and watching Dracula I am in a Bram Stoker state of mind. Don’t worry I will get to Tolkien one day. 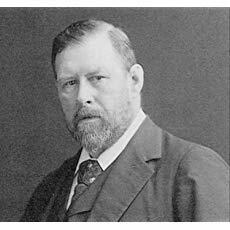 So Bram Stoker: He was born November 8, 1847 to Abraham and Charlotte. He died April 20, 1912 at the age of 64. He was the third of seven children and was bedridden with an unknown disease until he started school at the age of seven when he made a complete recovery. 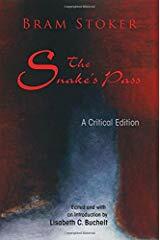 He became interested in theatre as a student and was even a theatre critic for the Dublin Evening Mail, which was co-owned by Sheridan Le Fanu, an author of Gothic tales. Through his reviews he became acquainted with Henry Irving, owner of the Lyceum Theater in London. In 1878 he married Florence Balcombe. After his marriage, they moved to London where he became the acting manager and then business manager of Irving’s Lyceum Theater. He became involved in London’s high society and met people like James Abbott McNeill Whistler, the painter, Sir ArthurConan Doyle and Hall Caine, another author who became one of his closest friends. Because of his connection to the theatre he traveled extensively and began writing his novels, the first of which is The Snake’s Pass, followed by Dracula. 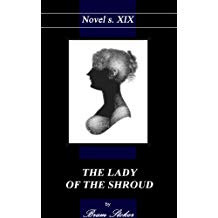 During this period he went on to write several other novels including The Lady of the Shroud and The Lair of the White Woman as well as writing for The Daily Telegraph. His travels took him to places that inspired his novels. The English coastal town of Whitby, Slains Castle in Aberdeenshire and the crypts of St. Michan’s Church in Dublin contributed to the settings in Dracula. Authors like Sheridan La Fanu, and Armin Vambery fed his horror appetite with dark stories. 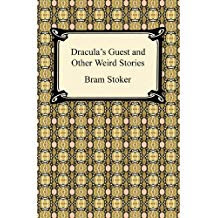 After his death his widow published a short story collection, Dracula’s Guest and Other Weird Stories. 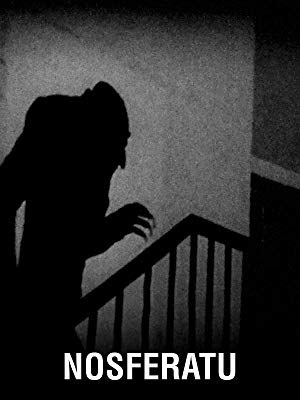 The first film adaptation of Dracula was Nosferatu, released in 1922. Florence eventually sued the filmmakers because she had never been asked permission for the adaptation or was paid any royalties. Almost a decade later Universal Studios released the first authorized version. 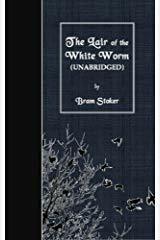 Dacre Stoker, Bram’s great-grandnephew found Bram’s handwritten notes for characters and plot threads that had been removed from the original. Along with his own research, he and fellow writer, Ian Holt wrote and released Dracula: The Un-Dead as a sequel to Dracula. In 2012 in collaboration with Prof. Elizabeth Miller wrote The Lost Journal of Bram Stoker: The Dublin Years. In 2018 the novel Dracul, a prequel to Dracula was written and released. 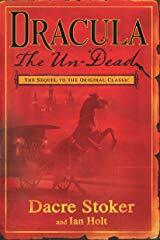 As is obvious, this novel revealing Dracula’s true origins as well as Bram Stoker’s. 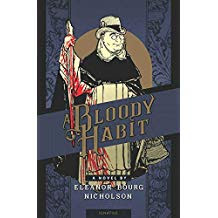 And before I forget another book that piqued my interest in Bram Stoker: A Bloody Habit written by Eleanor Bourg Nicholson takes place in Bram Stoker’s world not long after Dracula was published. 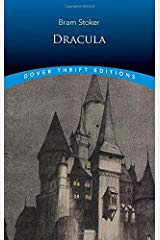 The protagonist is unwittingly thrust into Dracula’s world where he will contact Bram Stoker himself to determine how to rid the world of the vampire Dracula. 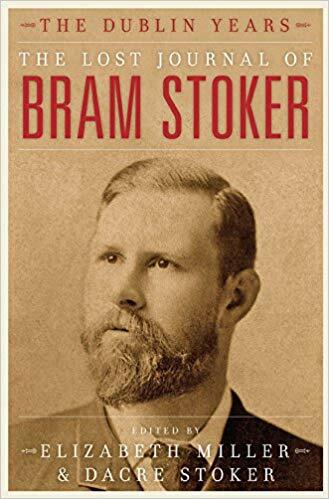 This is only a small glimpse into the life of Bram Stoker. I found him a fascinating man, from his interest in theatre, to his many acquaintances and his extensive travels. He left a legacy of horror, which his great-grandnephew continues today. May his stories continue to horrify readers for centuries to come. 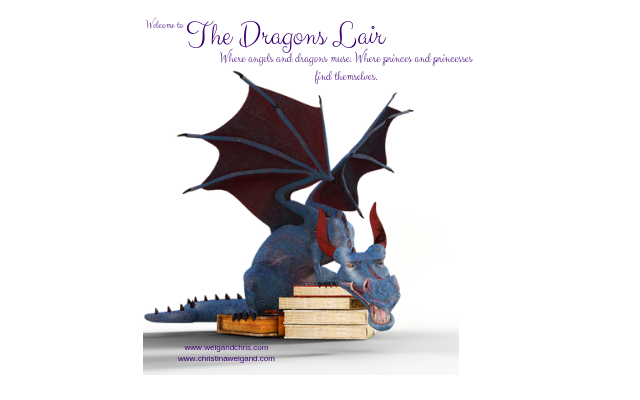 To see more of my posts on dragons, characters and authors go here. Chris Weigand​ shares the life and works of Bram Stoker, the creator of Dracula on #OurAuthorGang today. Fascinating!! Fascinating post Chris! Thank you!! 'Dracula' is one of my favorite horror classics! He is kind of cool. Thank you. Wow. I learned a lot in this post. How interesting! Yes he is quite interesting. Thank you. I know he'd written Dracula, but until now that's all I did know about Bram. I didn't know much about him until I read The Bloody Habit. Interesting and informative post Christina!